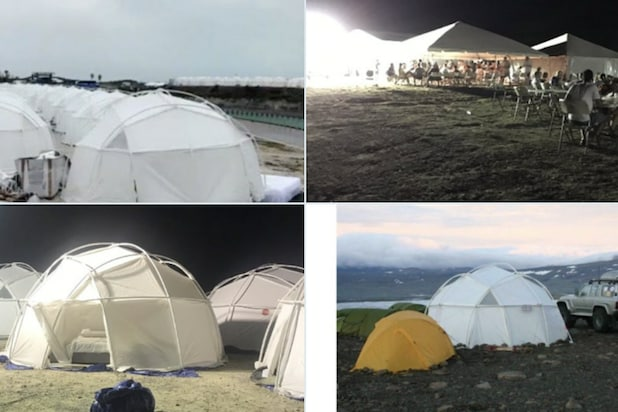 Just when you thought the Fyre Festival PR disaster couldn’t get any worse, it has: Just-released emails show organizers haggling over how many toilets they’ll need to provide for the outdoor festival they promoted as a luxury concert in paradise. 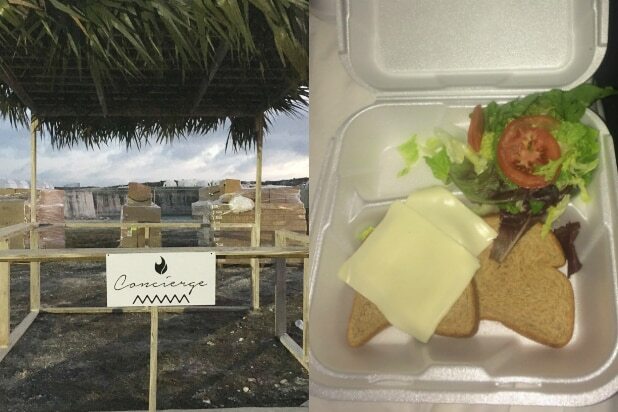 As Mic reports, even though the warning signs were clear, Fyre Media president, Conall Arora, repeatedly ignored them. After executive producer Lyly Villanueva suggested 18-20 bathroom trailers to accommodate the expected number of attendees, Arora pushed for half that number to cut costs. “Can we stretch beyond that? If we cut it in half, we would just have double the line wait? I’m seeing some sites that say we could get away with 75 toilets,” Arora wrote. He then sent links to cost estimates, but according to Villanueva, the numbers he provided corresponded to port-a-potties rather than the more upscale bathroom trailers originally planned for the site. Festival organizers made other attempts to save money, such as stiffing the “50 lowest paying customers” by bumping them from the first weekend of the festival, then upgrading them for the second. TheWrap reached out to Fyre Media’s legal department on the matter and did not immediately hear back.